With Waze Local, advertisements appear on the Waze app in three different formats. They can be displayed as “PROMOTED SEARCH”, in which a business will be given priority rankings in drivers’ search results. Malaysia records the highest number of Waze users in Asia, and is home to approximately 5.9 million monthly active users. Through the years, Waze has provided businesses with the ability to reach out to these users and brand themselves on the platform. Owners of small and medium-sized businesses (SMB) will now be able to drive in-store traffic and increase awareness of their store locations with the new Waze Local marketing offering. Similar to seeing physical billboards on the road, targeted advertisements on the Waze map inform drivers about nearby businesses and offers. These advertisements are integrated into the map and navigation experience in a relevant way, allowing for geographic targeting and the ability for businesses to select peak traffic hours to reach out to more customers. Waze also enables businesses to track the number of potential customers who have engaged with the advertisements. This provides relevant and quantifiable marketing metrics for local businesses, which regularly face challenges in increasing location awareness and driving in-store traffic, especially when competing with more established brands. Out-of-home advertising allows brands to reach people who are on the move, but it has historically lacked the ability to target and optimize based on consumer behavior. Mobility can change that, especially in partnership with Waze, a global leader in mobility marketing, and a trusted co-pilot for the driving community. Today, with more than 100 million monthly active drivers around the world, Waze Local is able to drive customers straight to the front doors of local businesses, helping them bridge mobile experiences and real-world marketing and decision making. With Waze Local, advertisements appear on the Waze app in three different formats. They can be displayed as “PROMOTED SEARCH”, in which a business will be given priority rankings in drivers’ search results. 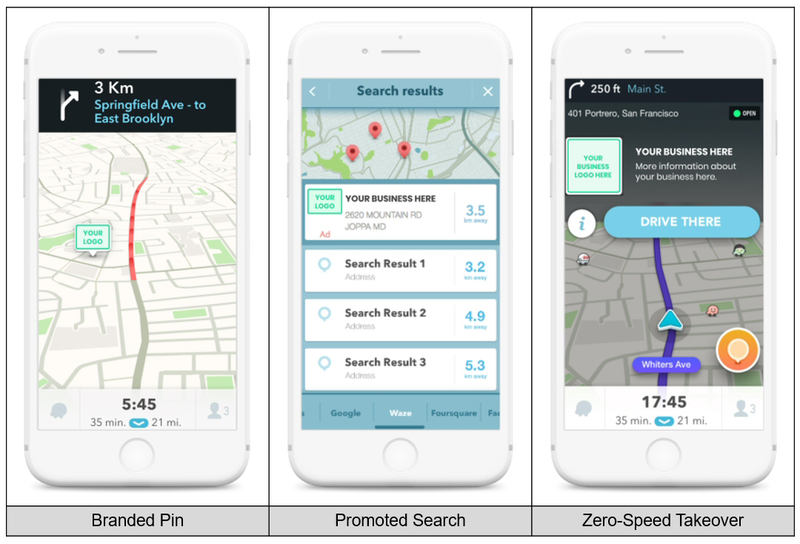 The “BRANDED PIN” function raises driver awareness of nearby stores, while “ZERO-SPEED TAKEOVER” helps to drive in-store navigations to businesses by showing Waze users an advertisement when they are in stationary mode, for instance, when they are at a complete stop for more than 3 seconds. Step 1: Go to waze.com/business and sign up for an account. Step 2: Provide some business information such as business name, a description and your location. Once you’ve signed up, you will be directed to the setup page. Start with inserting your Business Name. Step 3: Waze Local uses a Cost Per 1,000 Impressions (CPM) model of advertising, so choose your daily budget. You can have a daily rate for as low as USD$2 and pay with your credit card. 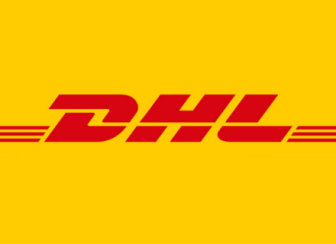 Packages start from as low as USD$2 per day. Join the future of advertising and see what Waze Local can do for your small or medium-sized business. For more information or to sign up for the program, visit https://www.waze.com/business/.